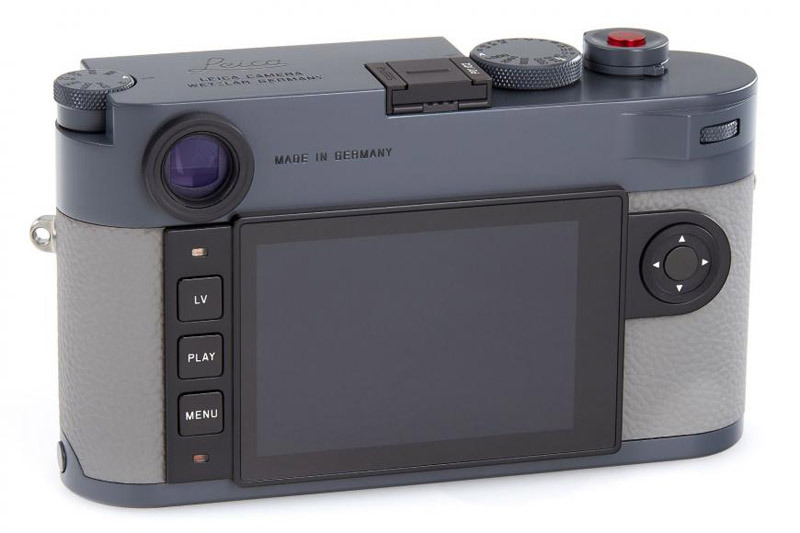 To celebrate the opening of a new location for the famed camera maker in Vienna, Austria, Leica has revealed a special series set M10-P “Bold Gray”. 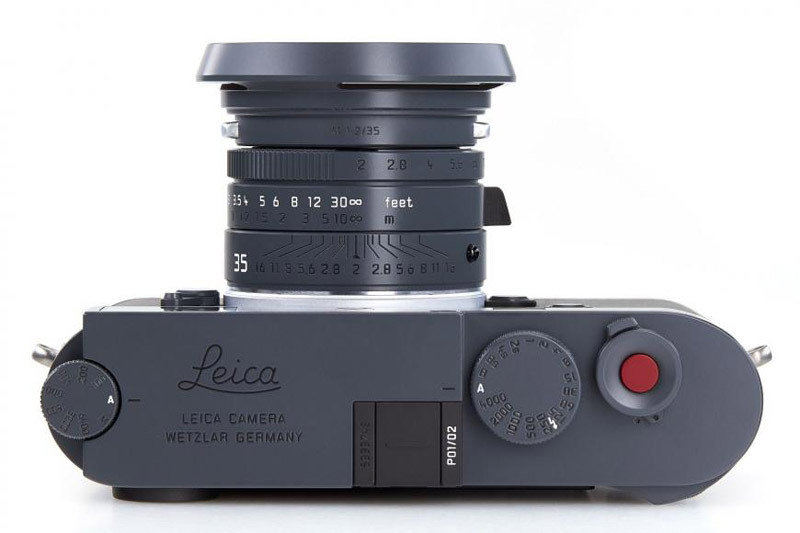 The worldwide edition of 60 sets includes a Leica M10-P camera paired with the Leica Summicron-M 1: 2/35 ASPH, both of which are painted anthracite gray. This environmentally-friendly special coating has a long tradition at Leica and underlines the special features of this set as a reliable and robust tool. The high-quality gray lacquer contributes to restraint and inconspicuousness of the camera and allows the photographer to capture unique moments in the image, as it is only possible with a Leica. 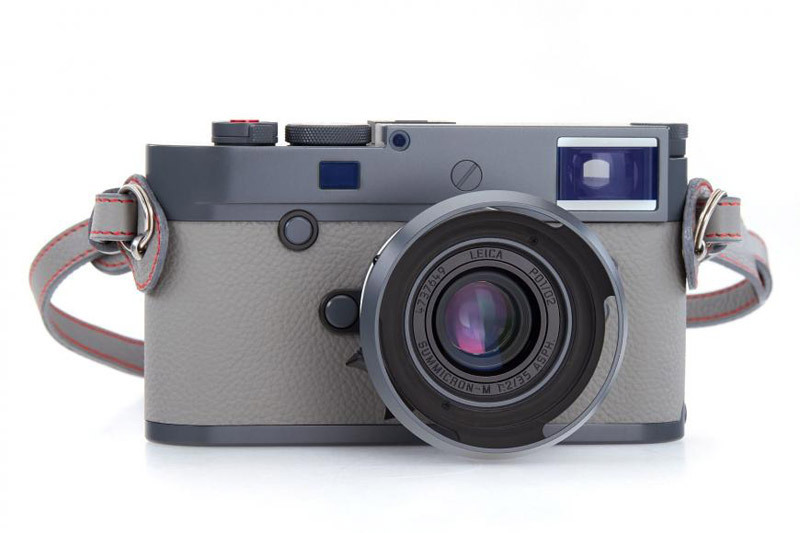 The outstanding workmanship of the Leica M10-P “Bold Gray” is a testament to perfection down to the last detail. All visible metal parts of the camera are made of solid brass. 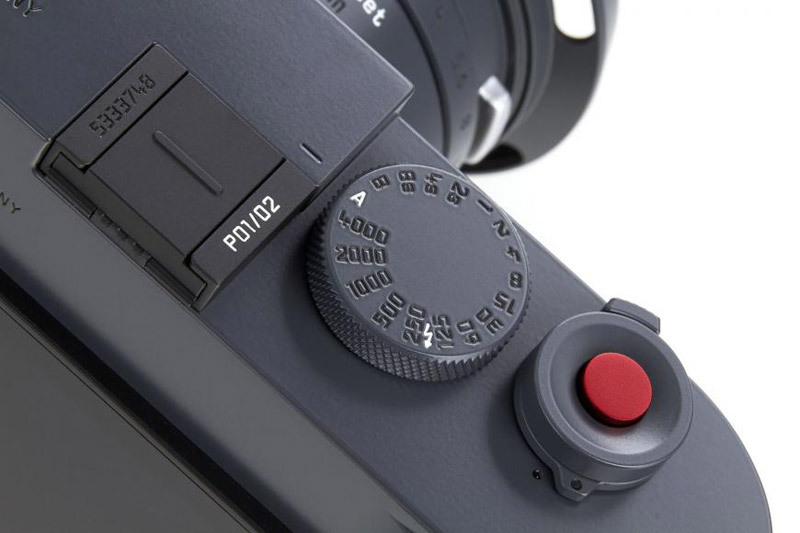 Details such as the red anodized aluminum trigger button or the special cross knurls on the typical controls make the M10-P “Bold Gray” a unique collector’s item. 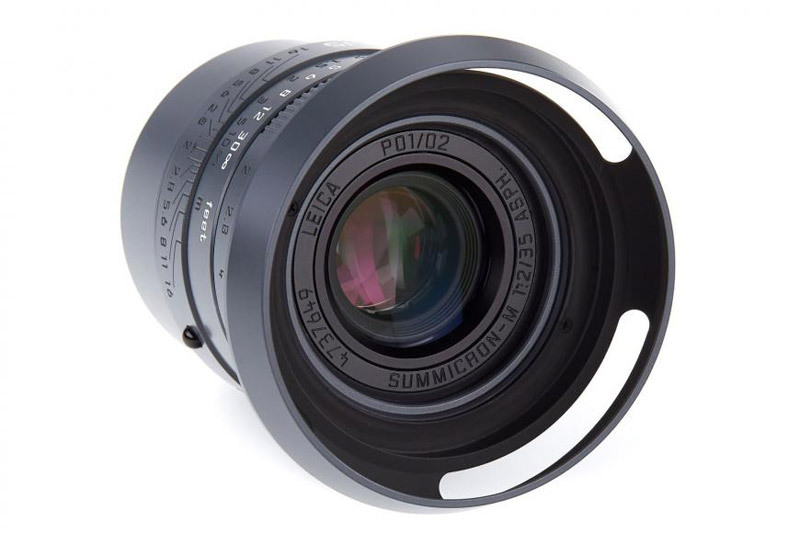 The Summicron-M 1: 2/35 ASPH manufactured using state-of-the-art technology. 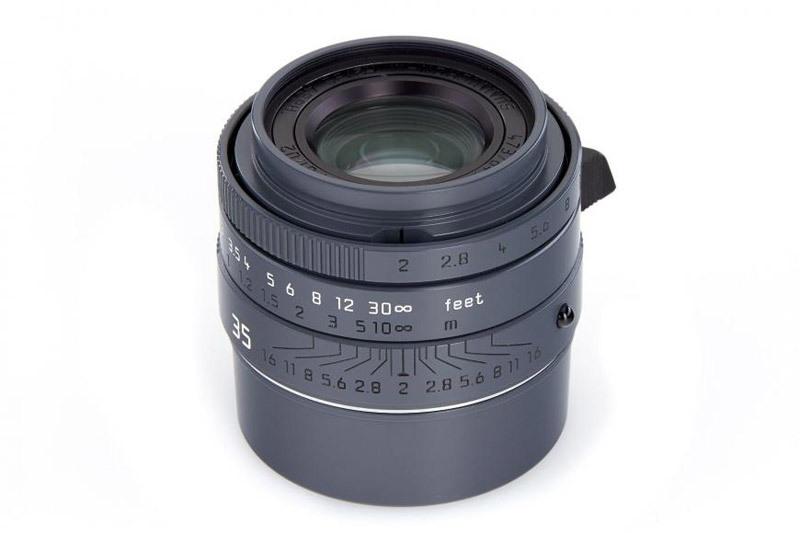 has a classic round lens hood. This is, like the lens front and back cover, also made of brass. Consistent with the cement-gray genuine leather of the camera body is a leather strap in the color cement gray with red stitching included in the set. Only 60 pieces will be made worldwide, the price is €14,500 and shipping will start in November.